Sam Rockwell at the "Trust Me" world premiere during the 2013 Tribeca Film Festival in N.Y.
Sam Rockwell in "Snow Angels." Sam Rockwell at the 2018 Film Independent Spirit Awards in Santa Monica, California. 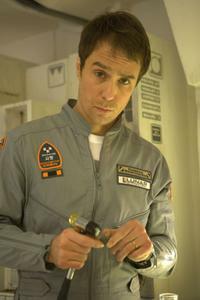 Sam Rockwell as Sam Bell in "Moon."  Sam Rockwell and Kate Beckinsale in "Snow Angels." 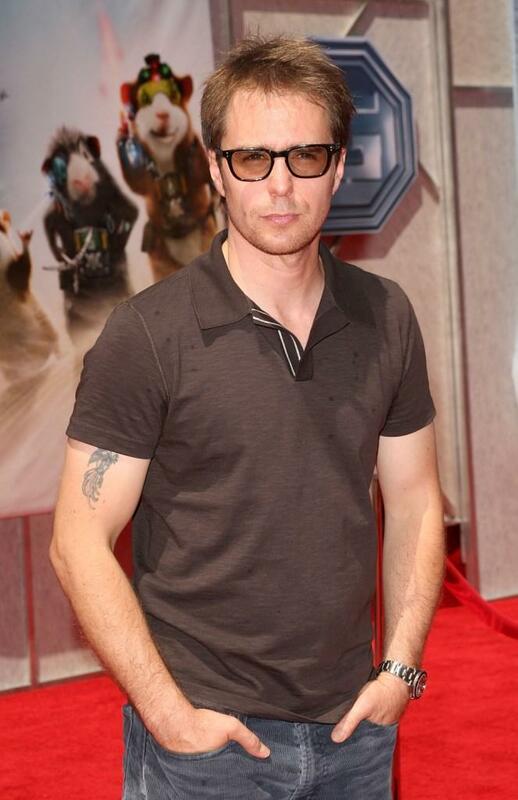 Sam Rockwell at the California premiere of "Iron Man 2." Sam Rockwell at Entertainment Weekly's "Must List" party in N.Y.
Harrison Ford as Colonel Dolarhyde and Sam Rockwel as Doc in "Cowboys & Aliens." Sam Rockwell at the photocall of "Matchstick Men" during the 60th Venice Film Festival. 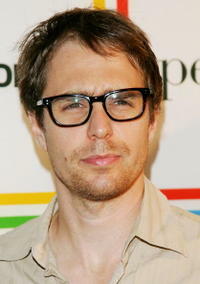 Sam Rockwell in "Gentlemen Broncos." 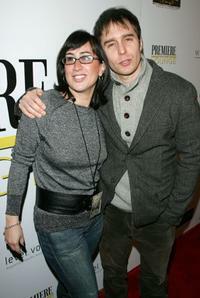 Sam Rockwell and Christine Petrillo at the "Snow Angels" party during the 2007 Sundance Film Festival. 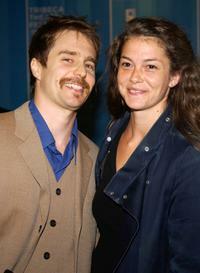 Sam Rockwell and Gina Bellman at the UK Premiere of "The Day After Tomorrow". 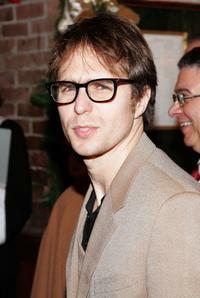 Sam Rockwell at the after party for the opening night of Tom Stoppards "The Coast Of Utopia Part One: Voyage". Sam Rockwell and Martin Freeman at the World Premiere of "Hitchhiker's Guide To The Galaxy". Sam Rockwell at the after party of the special screening of "Charlie's Angels: Full Throttle." 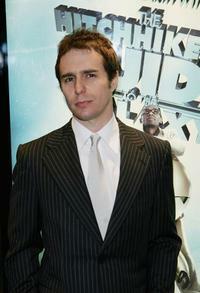 Sam Rockwell at the World Premiere of "Hitchhiker's Guide To The Galaxy". Sam Rockwell and Jeremy Renner at the Hollywood Life magazine's 6th Annual Breakthrough Awards. 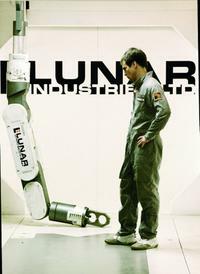 Sam Rockwell and Director Duncan Jones on the set of "Moon." 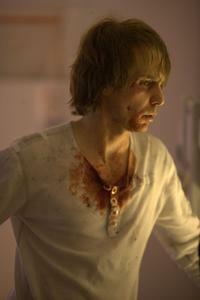 Sam Rockwell as Justin Hammer in "Iron Man 2." Sam Rockwell and Piper Perabo at the opening night of "King Lear". Sam Rockwell and guest at the Michael Schimmel Center for the Arts for the 1st Annual Tribeca Theater Festival Gala Opening Night. 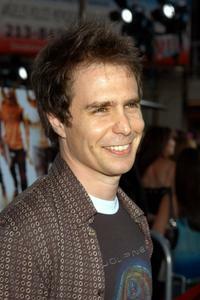 Sam Rockwell attends the premiere of "Strangers With Candy". 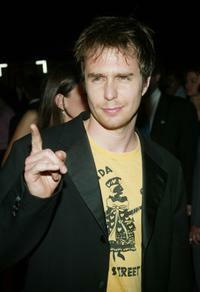 Sam Rockwell at the Premiere of TriStar Pictures "Lords Of Dogtown". 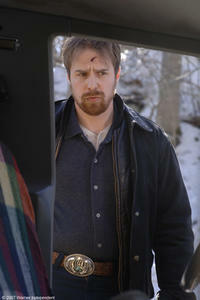 Sam Rockwell in "A Single Shot." Sam Rockwell and honoree Georgianne Walken at the New York Stage and Film 2004 Gala. Sam Rockwell and Viggo Mortensen at the 2008 CineVegas film festival honoree awards ceremony and reception. Sam Rockwell and Elizabeth Rodriguez at the after party for the premiere of "Miami Vice". Sam Rockwell and George Clooney, at the The Los Angeles Film Festival's First Annual "Spirit of Independence" Award. 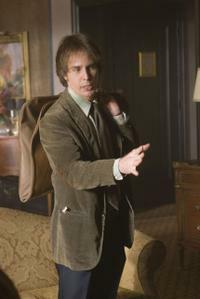 Sam Rockwell as the fast-talking Justin Hammer in "Iron Man 2." 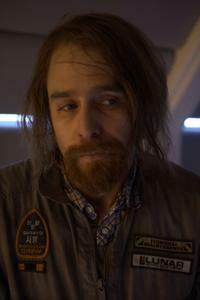 Dominique McElligott as Tess Bell and Sam Rockwell as Sam Bell in "Moon." 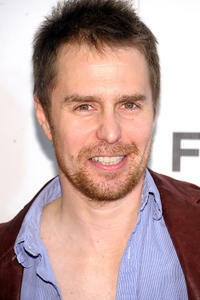 Sam Rockwell at the opening night of "Three Days of Rain". Sam Rockwell and Piper Perabo attend the premiere of "Live Free Or Die Hard" at Radio City Music Hall. 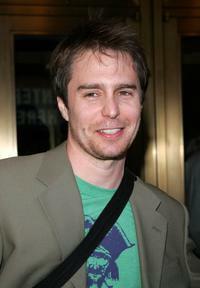 Sam Rockwell at the 2008 CineVegas film festival honoree awards ceremony and reception. 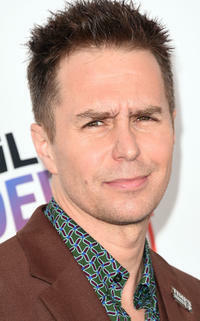 Sam Rockwell at the California premiere of "Seven Psychopaths."